All major credit cards and cashWe offer catering services for your event in our restaurant at our location “Vertical on 9th in The Jade Room” which seats 40 guests. We also offer off site catering for groups as large as 500 guests. We offer small event services and Private Chef services. We have a full plant based menu with 90% of the menu as gluten free available. We would love to prepare your special requests. Please advise that if we are busy, special menu variations may take a little more time to prepare. Vertical uses 40% organic ingredients. Vertical also sources local produce seasonally. Free 20 parking spots in front and 6 spots on the east side parking lot Addition Free parking on Washington Street directly to the west of Vertical on 9th. We offer 75 comfortable seats in our main dining room. 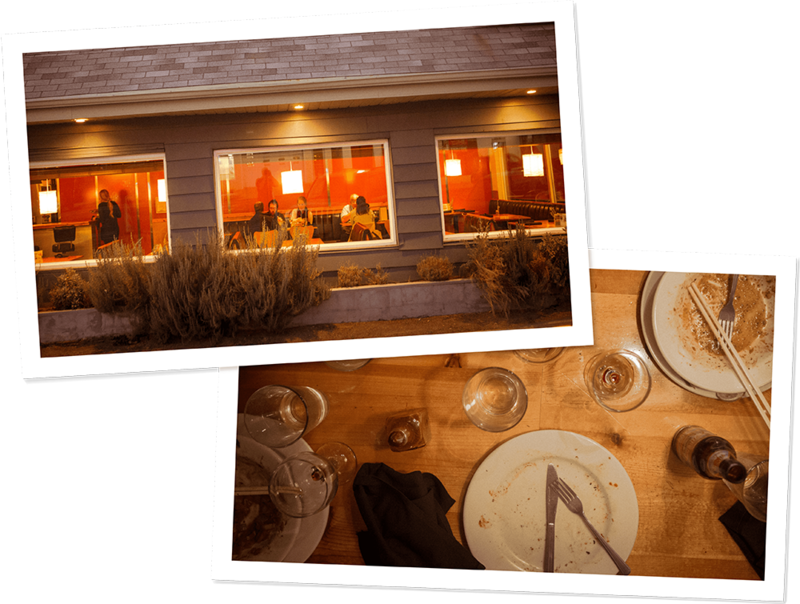 We have an east and west patio each serving 25 guests on each. “The Jade Room” is available to reserve for 40 guests for no additional costs. Our private dining room is the name- sake of the iconic Jade Cafe which operated at this location for 60 years. The Jade Room can seat 40 guests with the adjoining patio that can seat 20. We can reserve this room for birthday parties, wedding receptions, business socials, corporate luncheons and many other special occasions. We create unique menus drawing from the culinary traditions of Vertical Diner and our sister restaurant Sage’s Cafe. Our beautiful lighted bar creates the mood for a great social affair. Great Food! Great People! Vertical Diner is all about “Great Food Great People!! !” We serve breakfast all day, vegetarian comfort food made with wholesome ingredients. 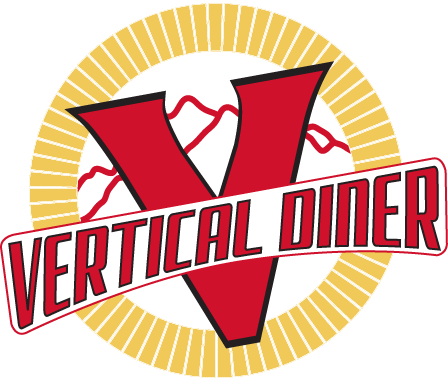 Vertical Diner serves about 30% of the menu organic ingredients. We are so excited to serve our guests and create a memorable dining experience that draws nostalgia from the past mixed with modern culinary traditions. We want to serve you!!! We only will take a reservation for groups of 8 or more We appreciate any advance notice for large parties as we want to serve your group in the best way possible with the best cuisine possible. Vertical Diner is excited to serve your group! Vertical Diner coordinates outside catering with Sage’s Cafe and Cali’s Natural Foods to create brilliant, spectacular events like delicate weddings and on-site educational private chef events. We love to prepare healthy foods! Call Ian at (801) 259-3106.